Haiyang Libenli Metal-Tech Co.,Ltd. is a Chinese professional manufacturer of metal products. 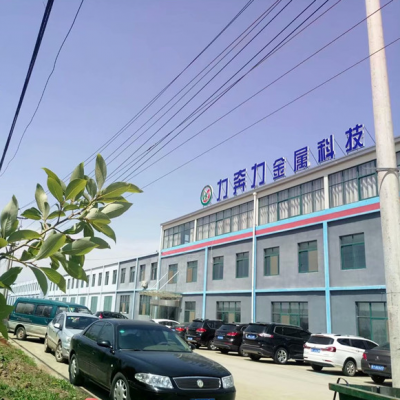 Our factory is located in Haiyang and the foreign trade office is in Qingdao,Shandong Province. Our products sell very well in the international market for its high quality and pretty competitive price. If you are interested in our products and our company,please do not hesitate to contact me directly at any time.Thanks in advance!